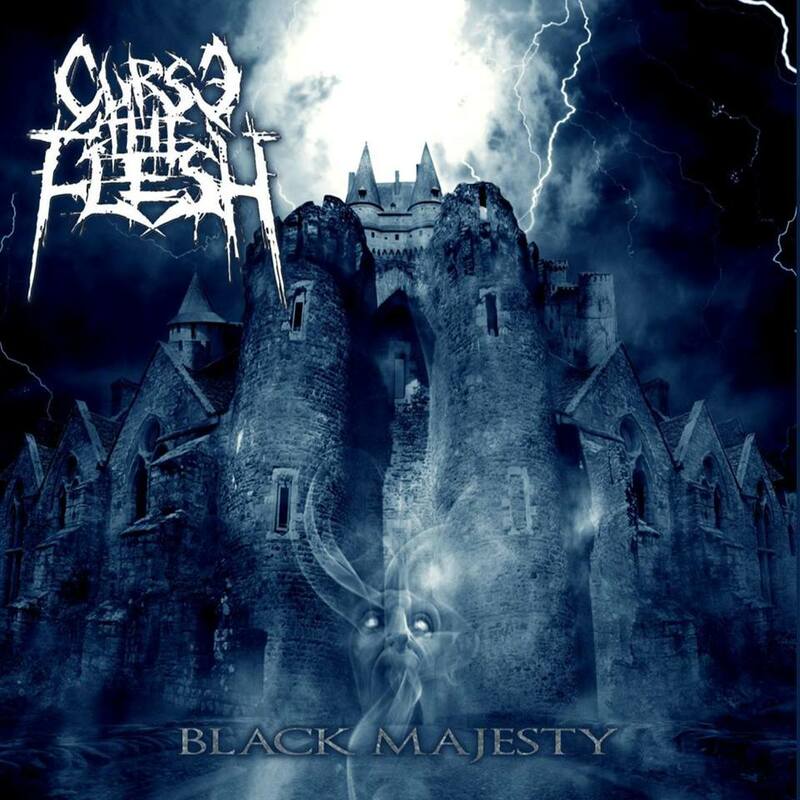 As we spread our wings further across the extreme metal landscape, we are pleased to announce our latest collaboration with American melodic blackened death metal band Curse The Flesh. 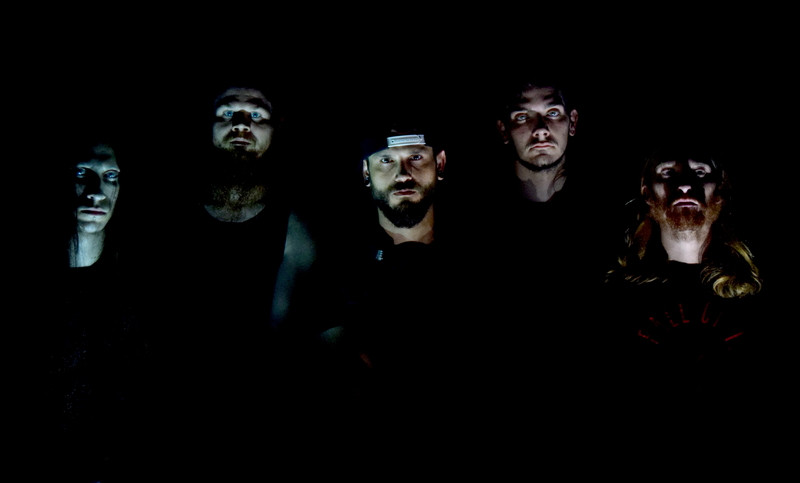 Based out of Mobile, Alabama, this five-piece warmachine initially formed in 2012 with the humble intentions of adding more musical variety in their local area, yet its growth transcended even the bands initial expectations. Musically, their songs build around harmonies and melodies prevalent in melodic death metal, along with additional influences from early North American death metal as well as Norwegian Black Metal. The coalescing of these styles of music with a sense of catchy songwriting, eventually lead to the recording of their debut album “Black Majesty” on June 13, 2015. Independently released by the band and distributed at shows apart from several online retailers, the album features a dizzying array of melodies and hooks, appropriately crafted alongside the rapid-fire drumming and venomous vocals. Yet, despite possessing a commendable sound, the release was not promoted, thus leaving the band without the adequate coverage to suit their endeavor. Thus, Qabar – Extreme Music PR has been entrusted with the propagation of this release, so that it receives its due acknowledgement. Curse The Flesh play a potent, contemporary style of extreme metal that focuses on breeding an atmosphere of evil – in a bold and triumphant manner. Despite undergoing a few lineup changes, they continue to devastate live audiences. Indeed, one can expect even more deadly offerings from this diabolical quintet in the near future. Promo will be delivered to the media partners within a few days, and interested zines/blogs/radio stations and other media platforms are requested to contact at qabarpr@gmail.com in order to be added to our promo list.